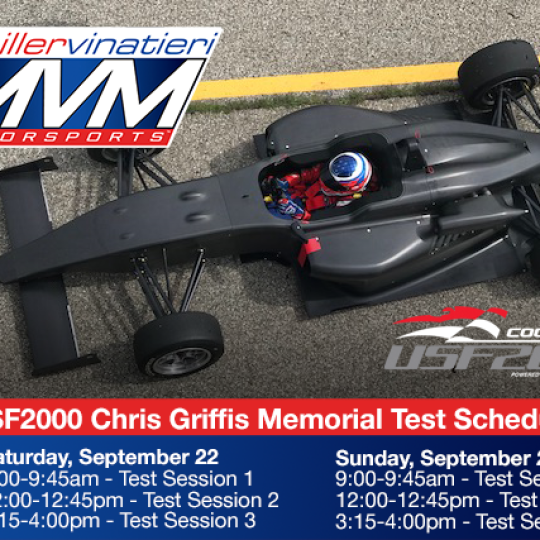 Miller Vinatieri Motorsports (MVM) completed another test at the New Orleans Motorsports Park (NOLA) in New Orleans, Louisiana this past week with their two drivers, Dylan Tavella and Jack William Miller. With both former karters having a successful couple of days of testing, the duo is excited about the fast approaching F4 United States Championship Powered by Honda season. With a few more test days on the schedule, the first event of the 2018 season will take place at the Virginia International Raceway (VIR) in April. Both Miller and Tavella adapted to a NOLA track layout and the characteristics of the surface with general ease. Decreasing lap times with each passing session, the duo completed multiple new tire runs and worked with engineer Tim Neff on changes to make them comfortable on both qualifying and race run setups. 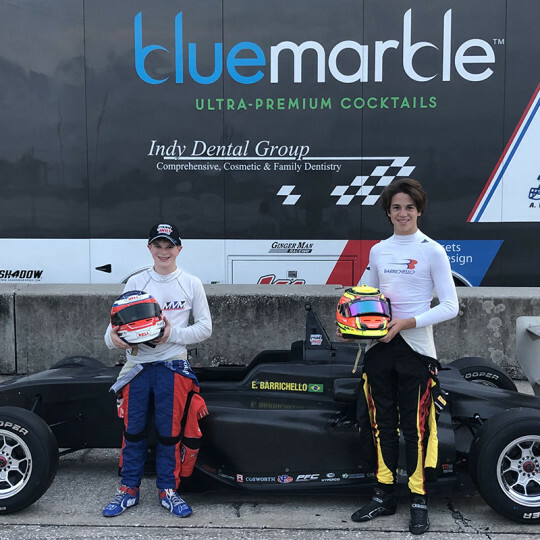 The team completed a test in mid-December at the Homestead-Miami Speedway where both Miller and Tavella were able to get back in an F4 car and work with the MVM program. 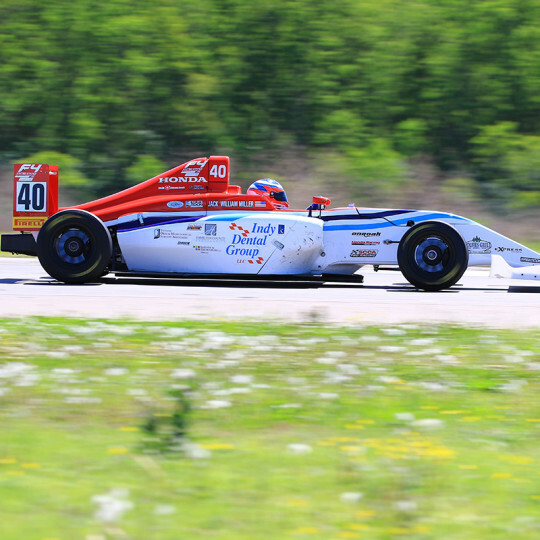 The team is looking forward to the next official F4 Series Test, returning to NOLA Motorsports Park March 31-April 1. 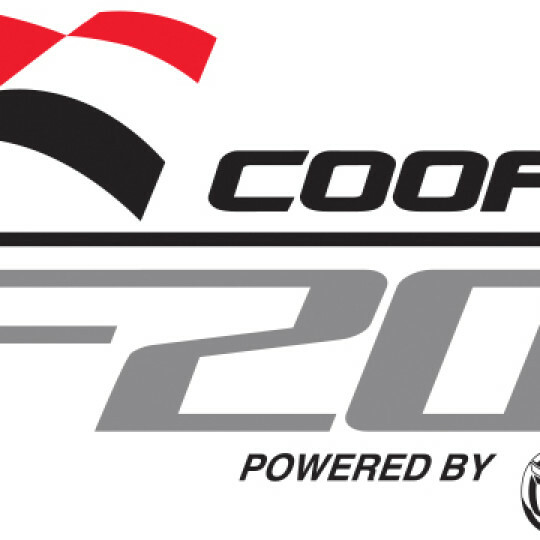 The series then kicks off with the season opener at Virginia International Raceway April 26-29. For more information on Miller Vinatieri Motorsports, please visit them online at their new website, www.MillerVinatieriMotorsports.com. Also be sure to follow the team via their social media programs on Twitter, Instagram and Facebook.